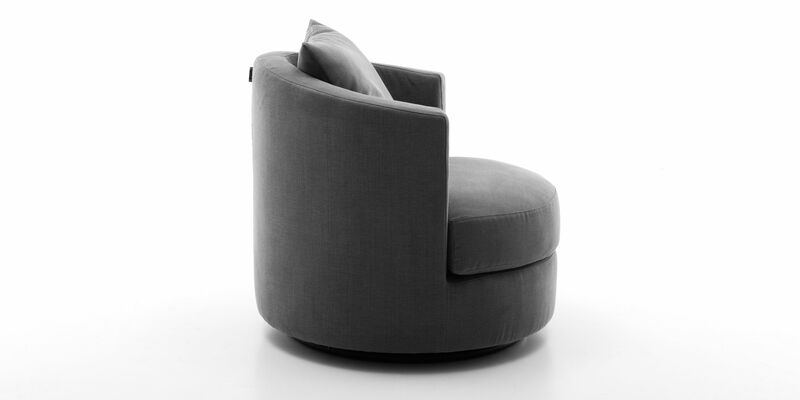 With its unique shape the Oval armchair will ensure your comfort from the first moment you sit in it. At the same time its non-traditional oval form will perfectly suit any modern interior. Thanks to its swiveling support the functionality of the armchair is significantly improved and will allow you to sit in any position you desire. 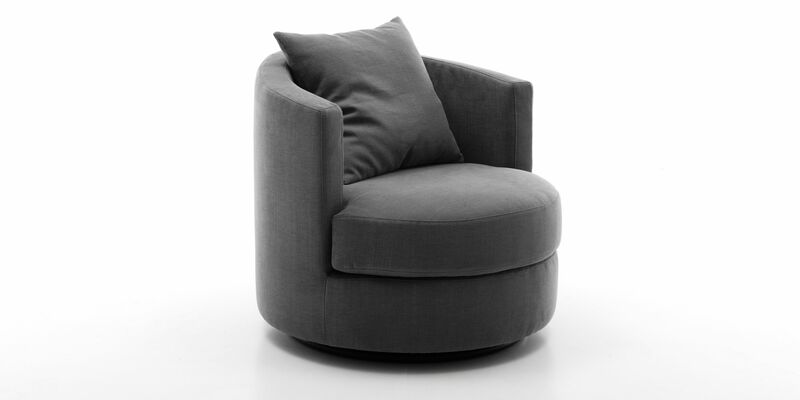 The Oval armchair will let you relax just the way you want to. 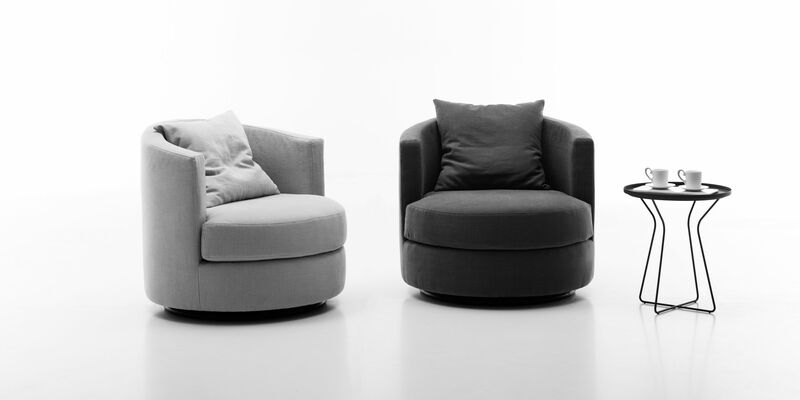 Thanks to its modern shape the Oval armchair perfectly fits today's designer trends and, at the same time, ensures your comfort and convenience. The materials used in its construction have been selected to meet the highest standards and promise the maximum level of relaxation. 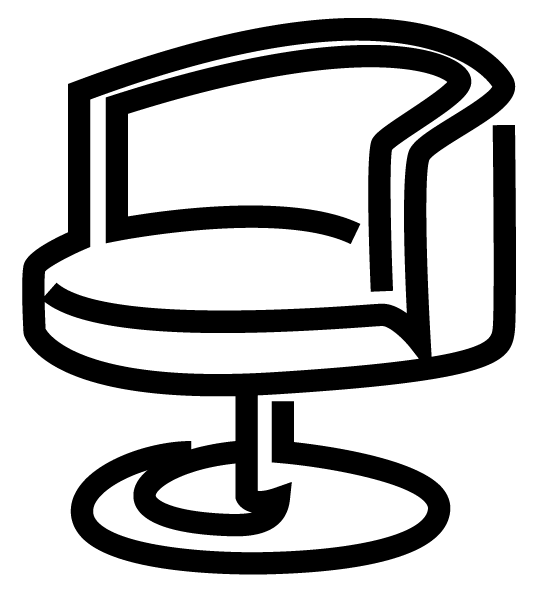 The only thing left is for you is to sit down and rest.